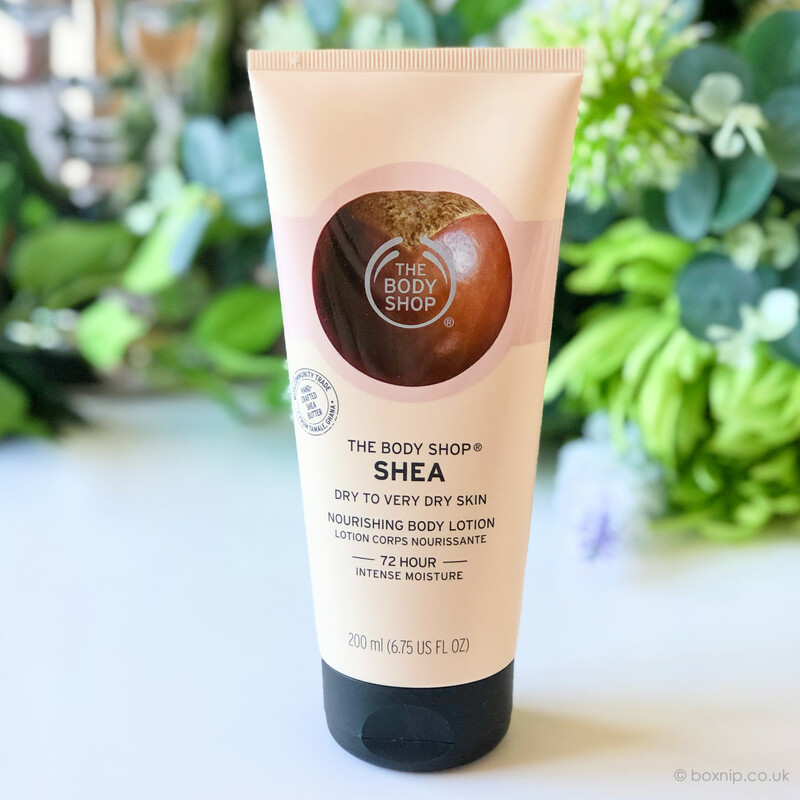 I’ve been a fan of The Body Shop products since I was a teenager, which is for over 35 years! 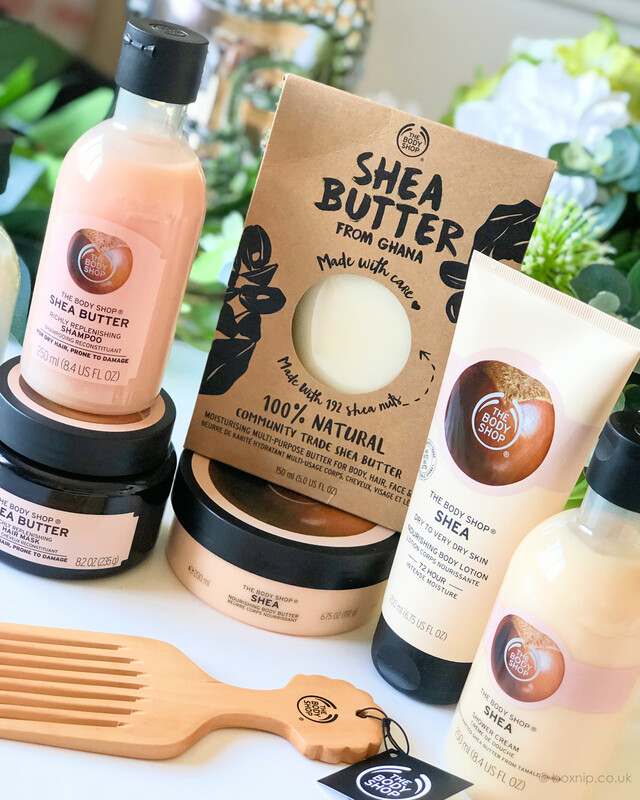 Their Shea Butter range is no exception. 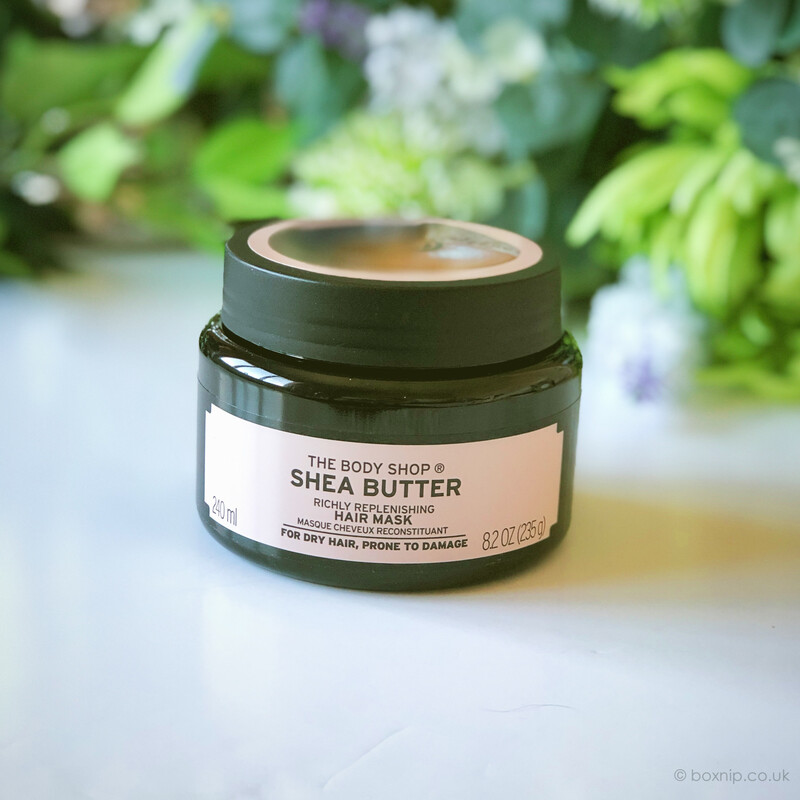 As I suffer from dry skin, shea butter is an ideal ingredient for me to look for. It’s really nourishing to dry skin and dry hair. My hair also benefits from shea butter as it’s quite dry on the ends as I used a colour stripper and I do colour my hair too. 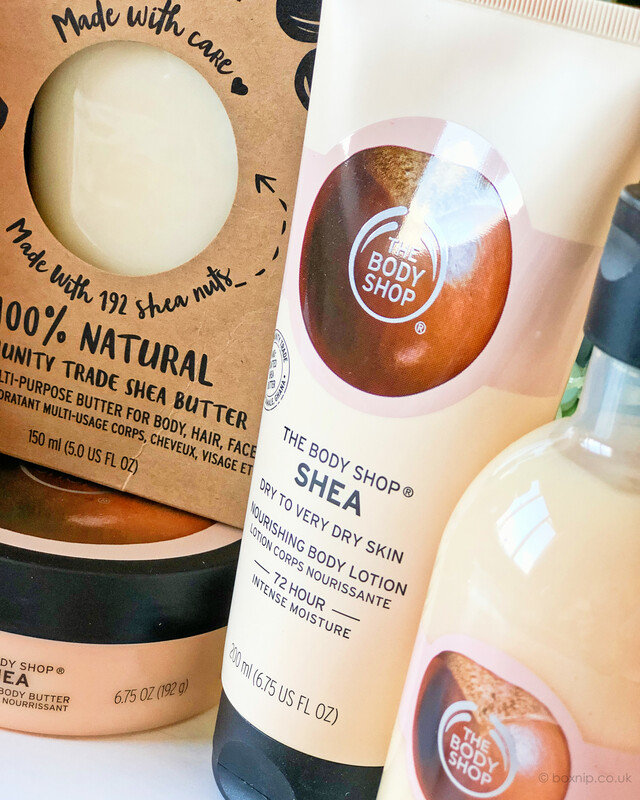 So where does The Body Shop source it’s Community Trade Shea Butter From? 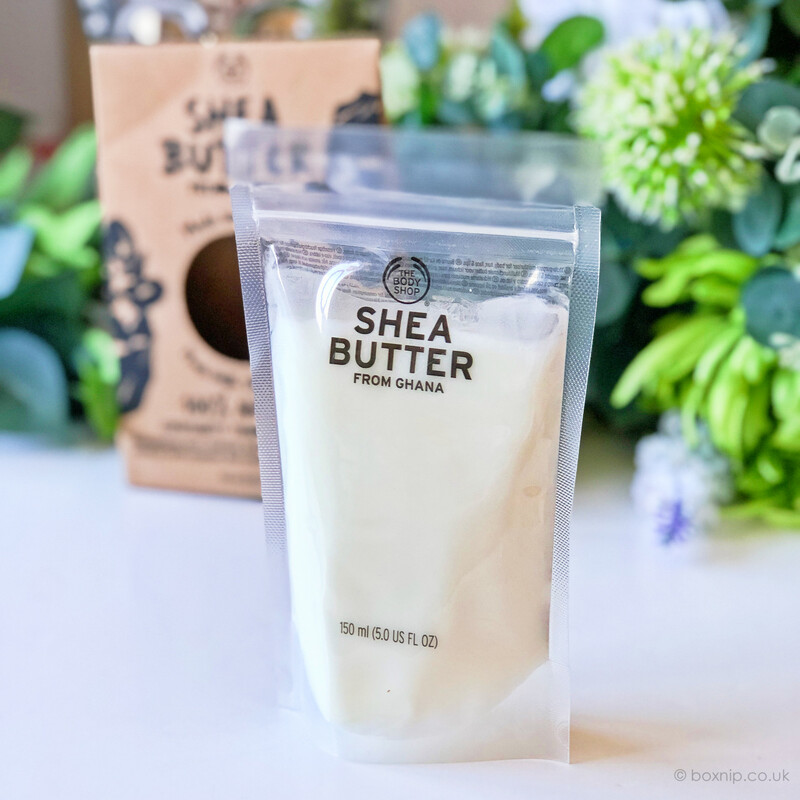 “We’ve sustainably sourced our Community Trade shea butter from the Tungteiya Women’s Association in northern Ghana since 1994. 640 women from 11 villages handcraft 390 tons of shea butter for us every year using an 18-stage process passed from mother to daughter for generations. Each woman takes two days to expertly produce our shea in 25kg batches using traditional techniques to ensure the highest quality. I think it is great that they have supported these women since 1994 and that it has helped their community so much. So, let’s move on to the actual products, shall we! First, let me say that this entire range smells absolutely heavenly. I cannot do it justice with just how good these products smell. The shampoo lathers really well and I didn’t need much for my hair at all. Given my hair is very thick and shoulder length, I honestly thought I would have to use a lot more than I did. I will be repeating myself but it smells so good!. The conditioner goes a long way too. I never put conditioner on my roots though, only really towards the ends of my hair where it is really dry. A tip my hairdresser gave me ages ago. After rinsing the conditioner out my hair felt extremely soft, no tangles and of course, smelled amazing as well. This hair mask is just the ticket for my damaged hair. Even after just one use my hair looked and felt so much better. The dry frizzy ends were a lot smoother. My hair was shinier too. I never expected the results I had with just one use, it kinda blew me away at how good it is. 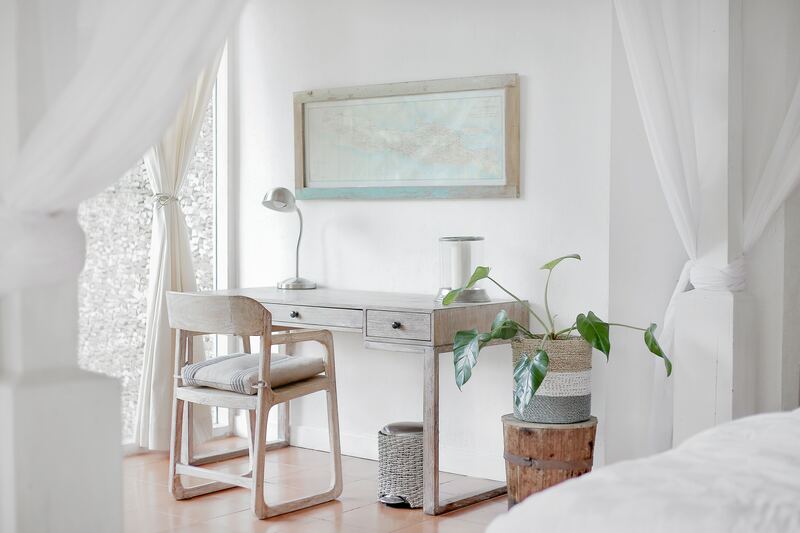 You only need to use it once a week too, so it doesn’t require a lot of time – just 10 minutes. The results are so worth it, believe me! Next up is the Shower Cream. I do have to be careful as my skin can be sensitive with shower creams and such like. 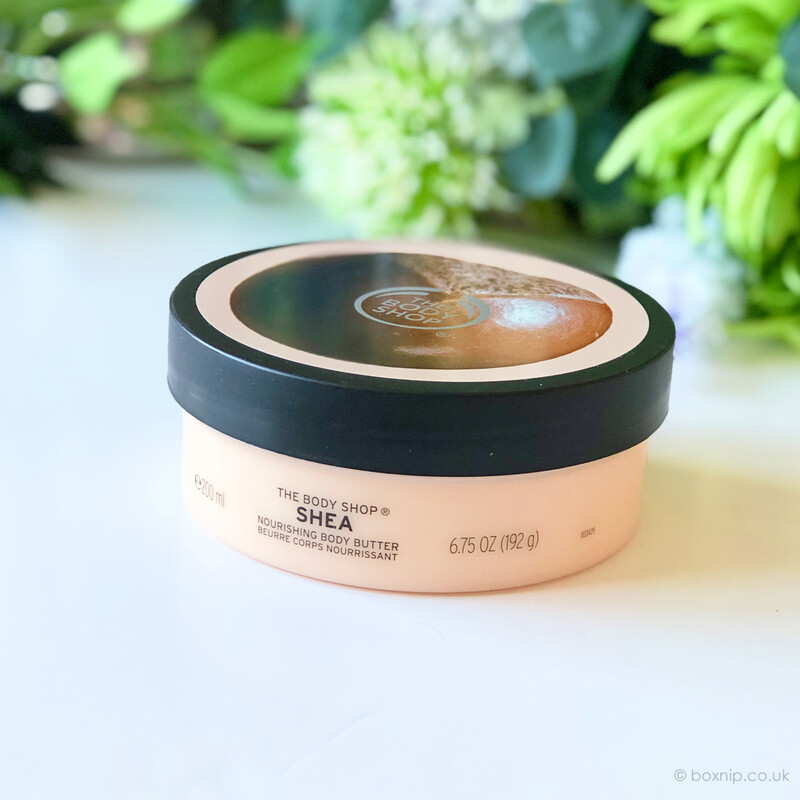 Thankfully I experienced no reaction to this shea shower cream. A little goes a long way with this as it lathers up really nicely and yet still feels creamy on your skin. After showering my skin felt incredibly soft and moisturised. That was a surprise as my skin often feels tight and dry when I get out of the shower. I’ve been using this Body Lotion after showering and really just anytime my skin feels tight and dry. I think it’s a combination of the Diabetes and the meds I have to take every day that leaves my skin feeling so dry all the time. This has really been helping though. 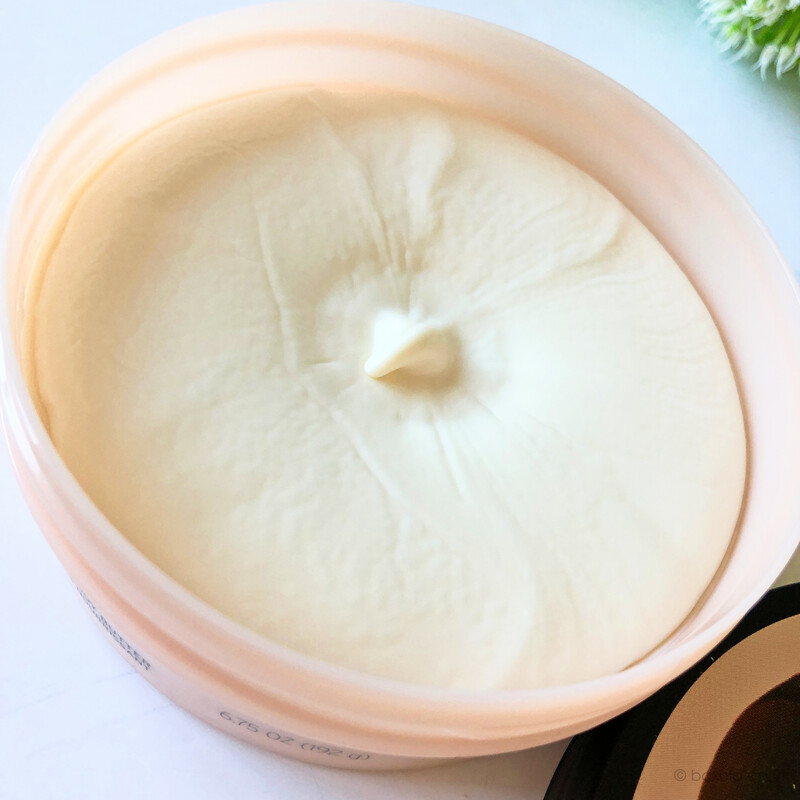 It’s really thick and creamy but doesn’t take an age to sink in and it will usually keep my skin hydrated for a couple of days. Plus of course, it smells fab too! 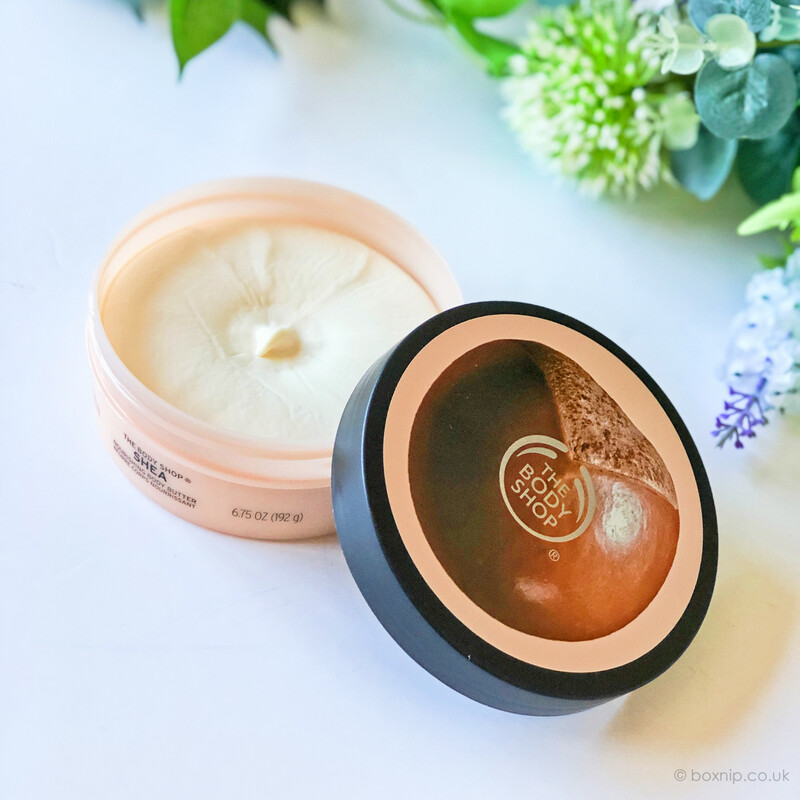 This has to be one of the best Body Butters that I have ever used! It has such a rich, creamy texture with a creamy, nutty scent. I love when body butters just sink into your skin leaving it really hydrated and soft, and this does just that. Between this and the body lotion, my skin is not going to be short of hydration. This 100% Natural Shea Butter is from Ghana and can be used for many things. Such as skin, face, lips and hair. 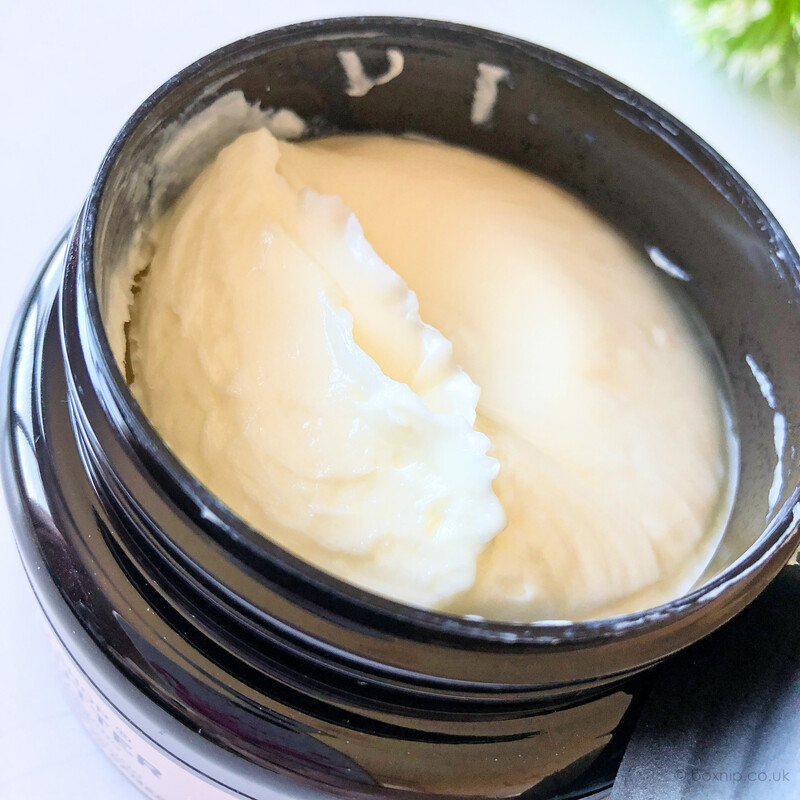 You can use this Shea Butter as is or you can use it to create your own DIY recipes. You can find some really great DIY recipes on The Body Shop website. I do recommend gently massaging the pouch, so it warms and softens the shea butter before using it. It smells just as great as the other products in this range. I tried some of it on my face and lips and it absorbed really well and left my face feeling nicely hydrated and soft. My lips are always really dry this time of year, so finding anything that really helps them stay soft and moisturised longer than half an hour is difficult. This shea butter did keep them moisturised for a couple of hours or so. So that was quite an improvement on the standard lip balms. Last but by no means least is this Natural Curl Comb. I used to have one of these years ago and I’m so glad to have one again. This comb is so great when applying conditioner and combing through my hair as it detangles really well. It’s also great when using the hair mask for the same purpose too. The comb is great for thick, curly and afro hair. My hair is thick and has a slight kink/wave to it, so it’s brilliant for my hair no matter if I use it on wet or dry hair. 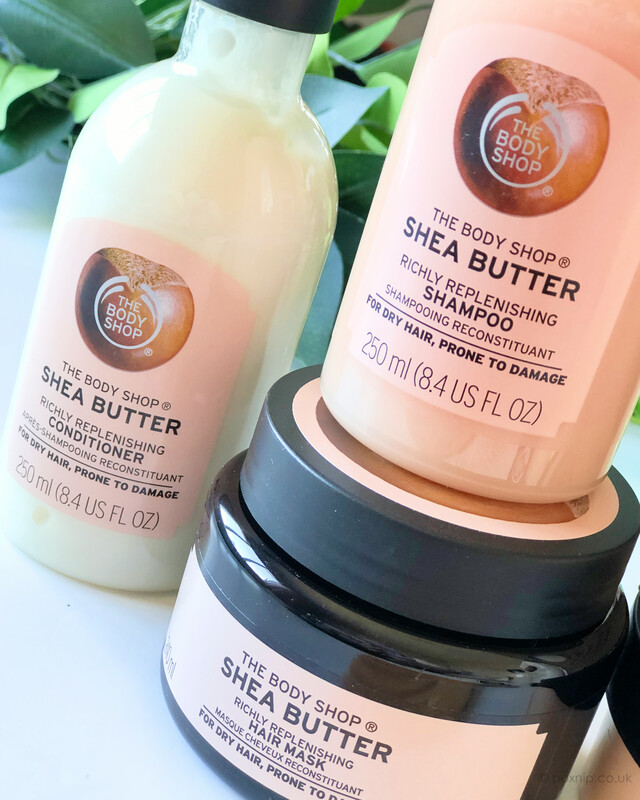 I am in love with this Shea Butter range. Honestly, most of the products have surprised me at how good they are. I know you are probably sick of me banging on about how fantastic they smell too – but honestly, they really do smell AMAZING! Using the whole range I smell fabulous, even if I do say so myself. If you have dry skin then this range would be an excellent choice for you. Even if you don’t I would still recommend it! 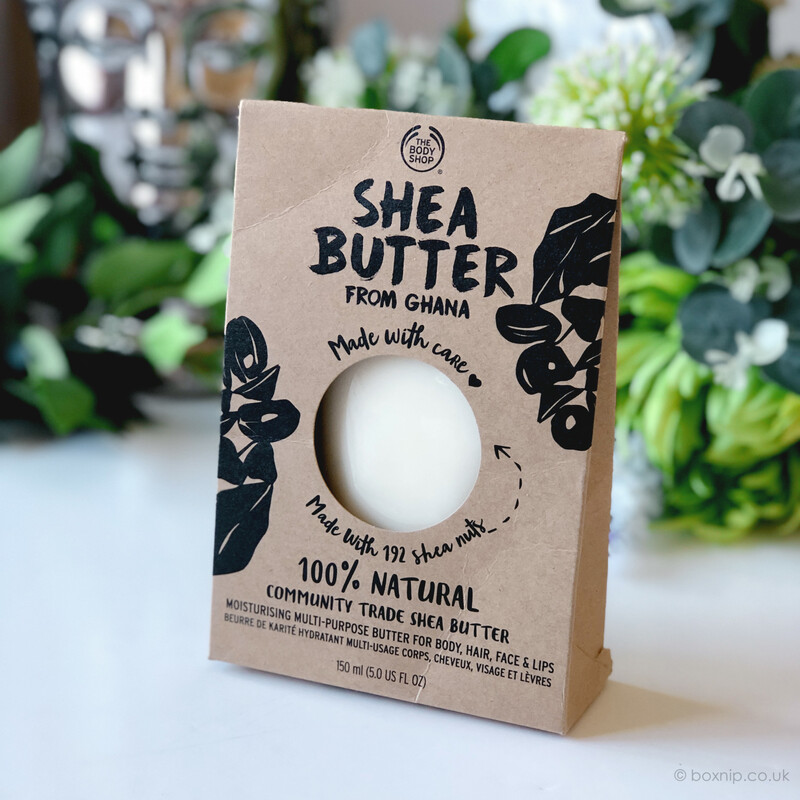 There are also quite a few more products available in the Shea Butter range too, not just the products I have mentioned. It’s an excellent time to purchase at the moment, perhaps something for Mother’s Day or a little something for yourself, or why not do both! 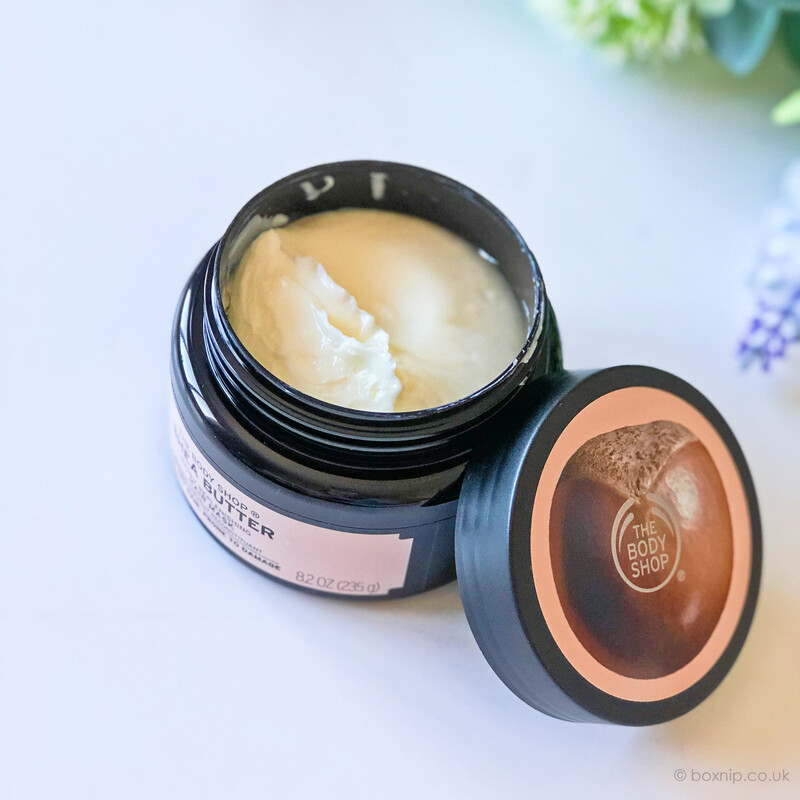 Have you tried any of the Shea Butter range? If not, which product would you most like to try? Jouvé Skin System – Does It Really Work?